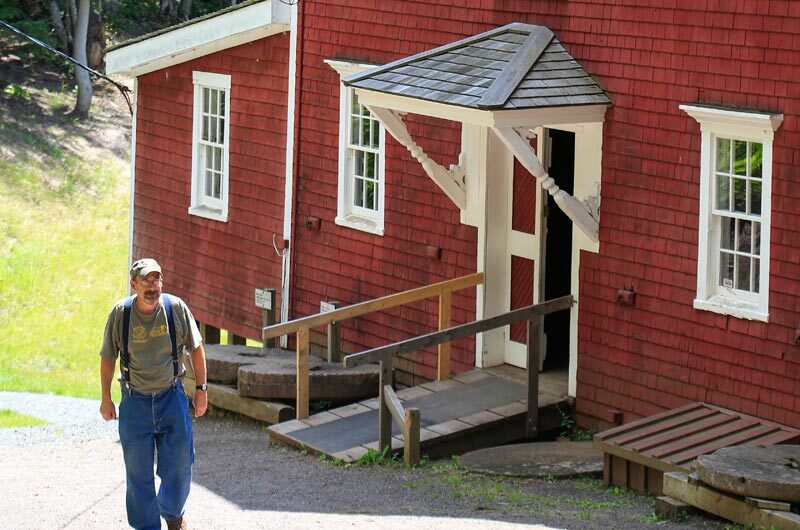 Come discover the Balmoral Grist Mill Museum, tucked away in a wooded gorge on the Matheson Brook near Tatamagouche, Northumberland Shore region. 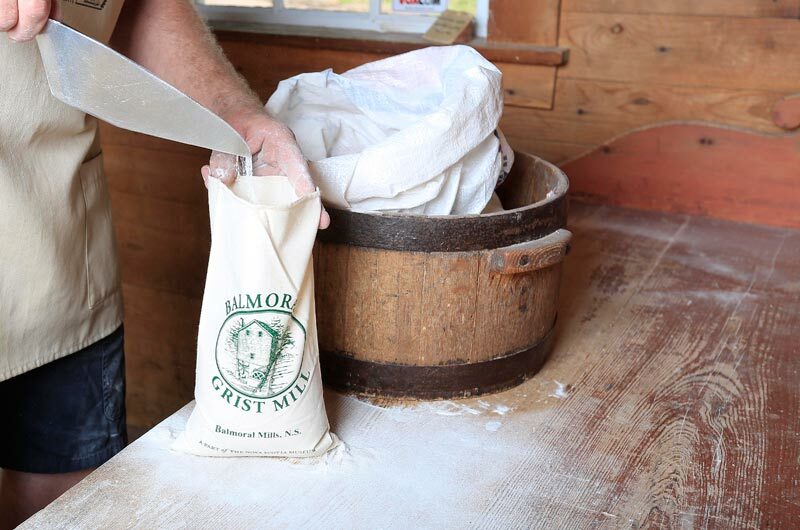 During demonstrations, see the mill in action, just as it would have been when Alexander McKay built it in 1874. 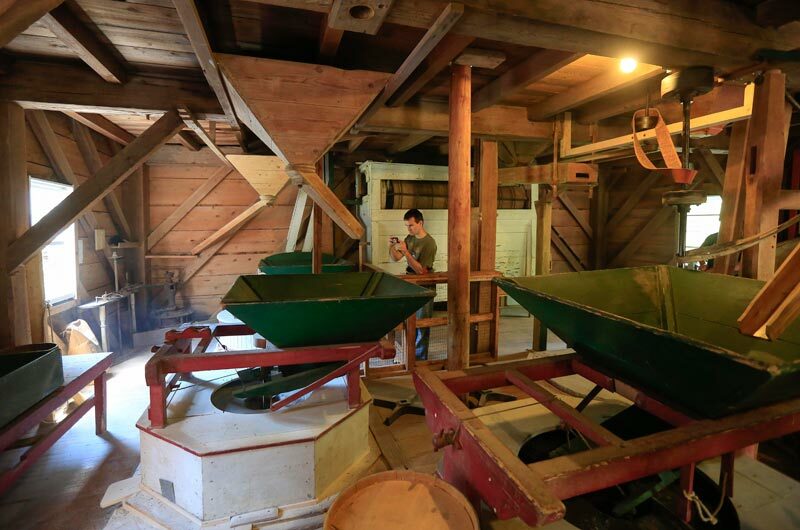 Experience the sights and sounds of wooden gears, shafts and pulleys turning the granite millstones as they turn grain into flour. 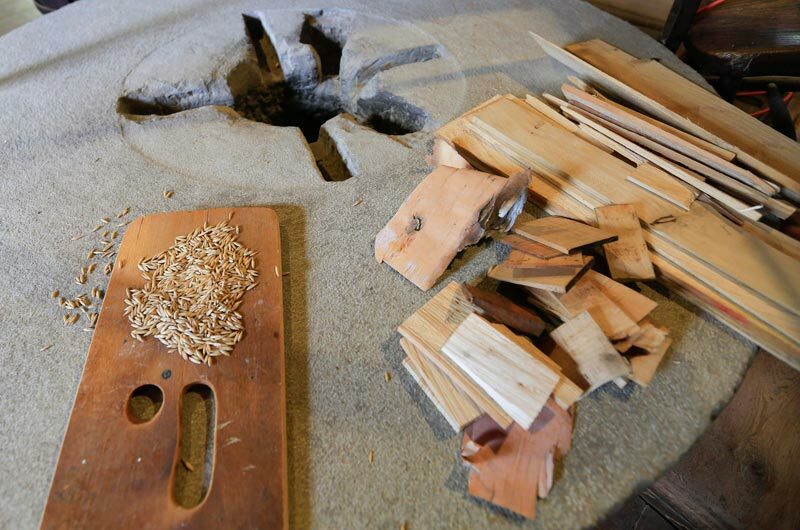 Take in the aroma of over 135 years of maple wood smoke used to dry oats in the kiln. 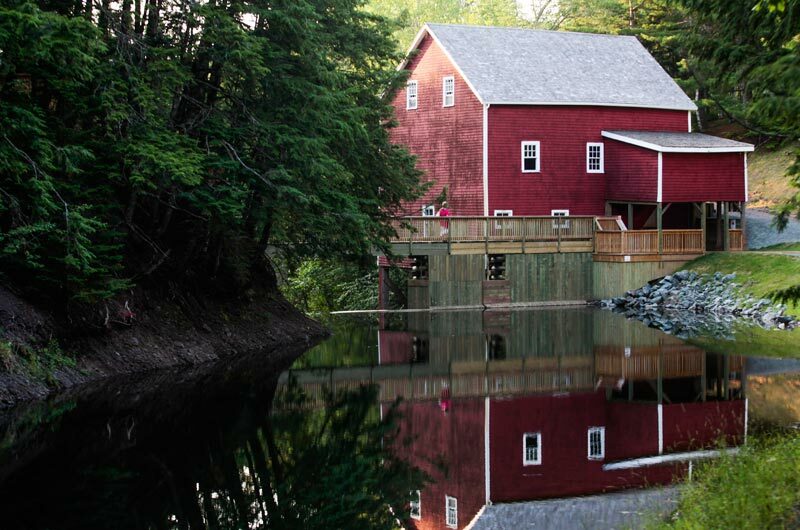 Treat yourself to the experience of a waterside grist mill from Nova Scotia’s past. Bring a picnic and linger in this shady and peaceful place. 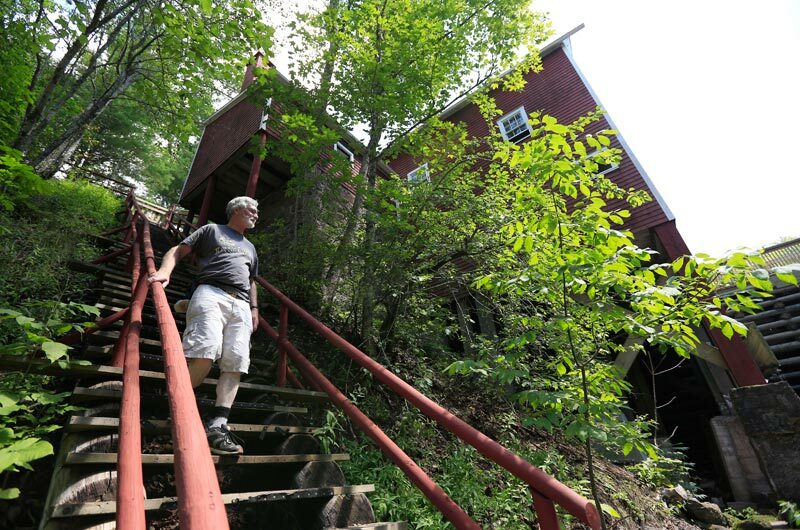 Ramble along the 1-km walking trail as it winds along a scenic gorge and mill stream. 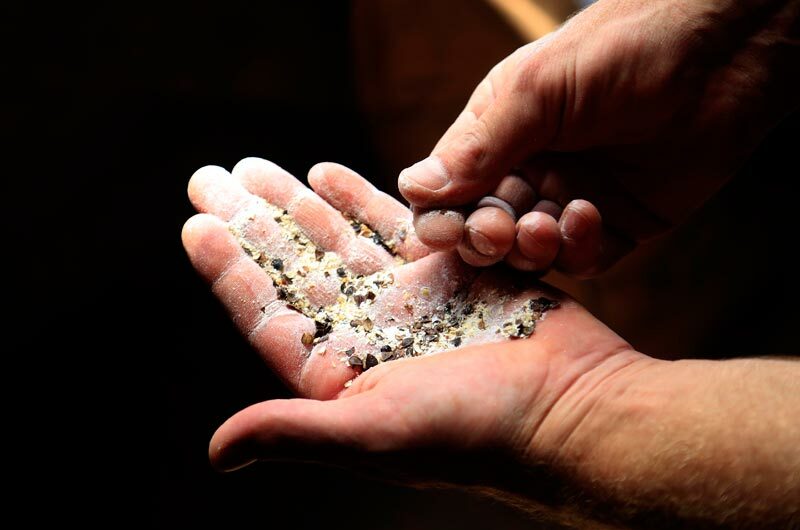 Please call ahead to confirm open times and availability of tours and activities. This property accepts Debit card.